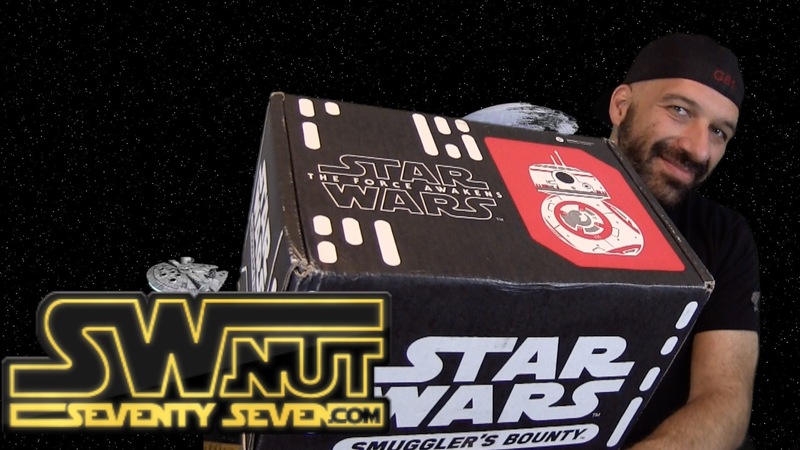 In this video I unbox the latest Smuggler’s Bounty mystery box by Funko. What’s inside? Let’s find out.